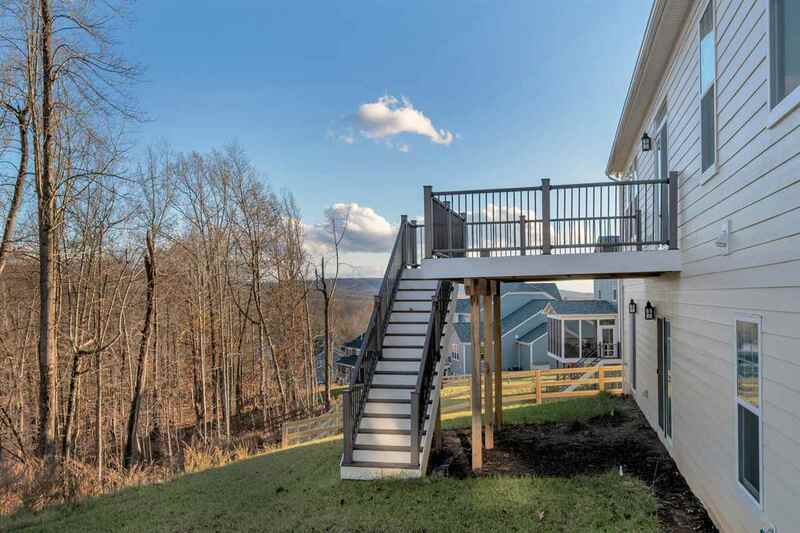 One-Level Living at its finest! 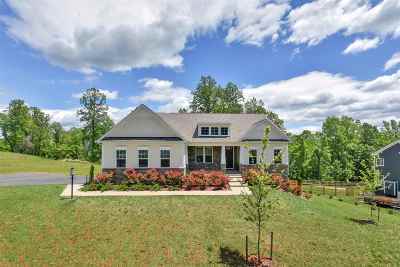 Brand new home offering quality construction with fine appointments, including Hunter Douglas blinds, hardwood & tile flooring throughout. 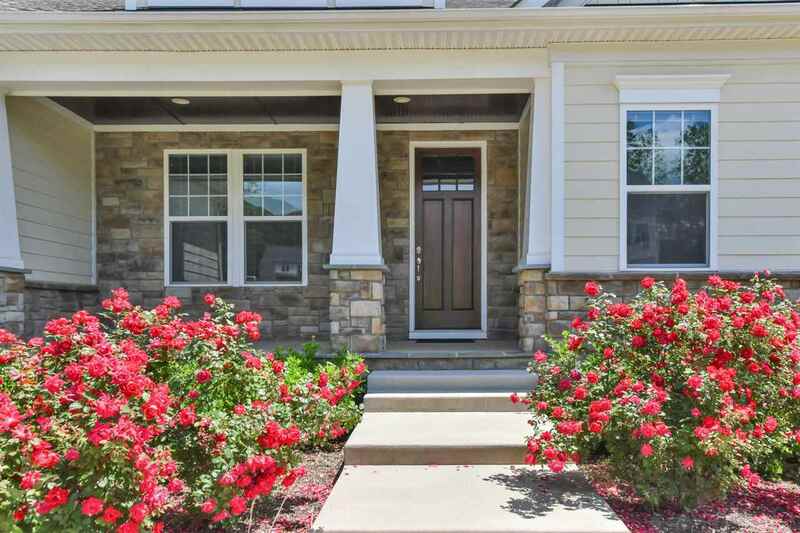 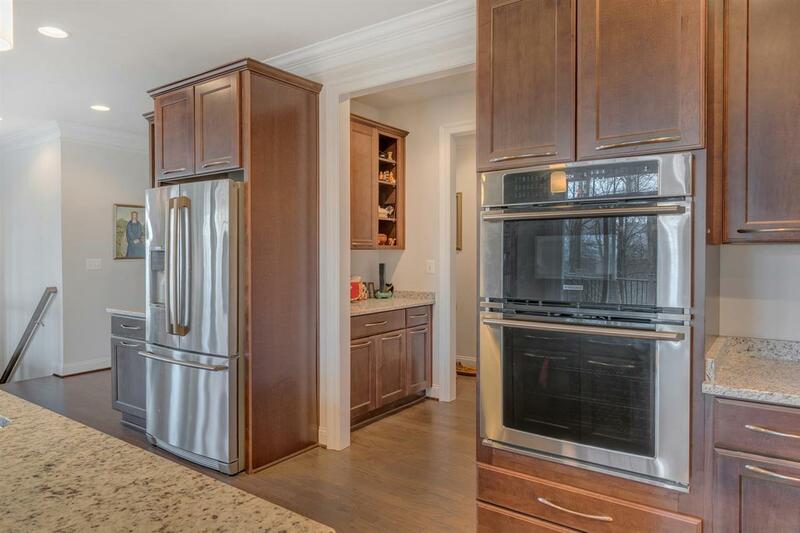 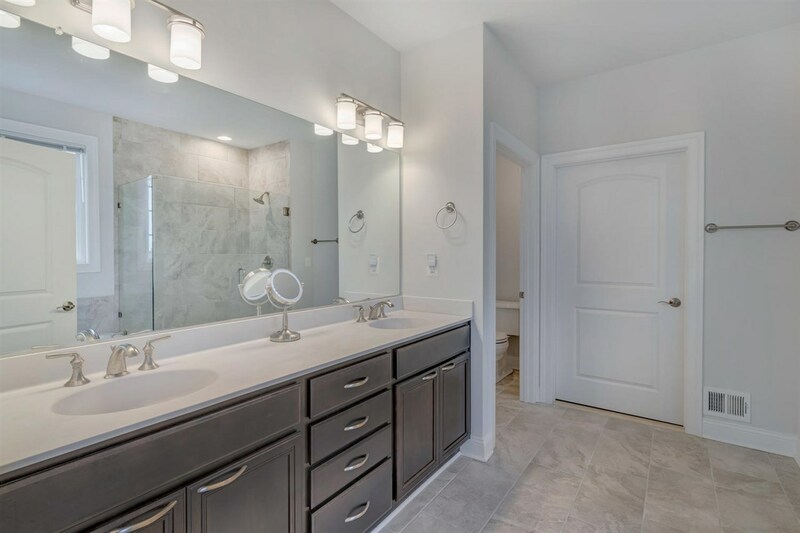 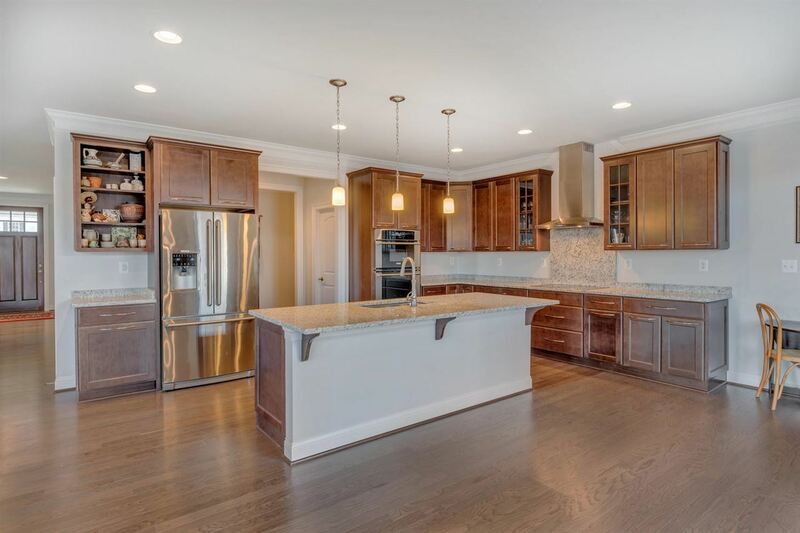 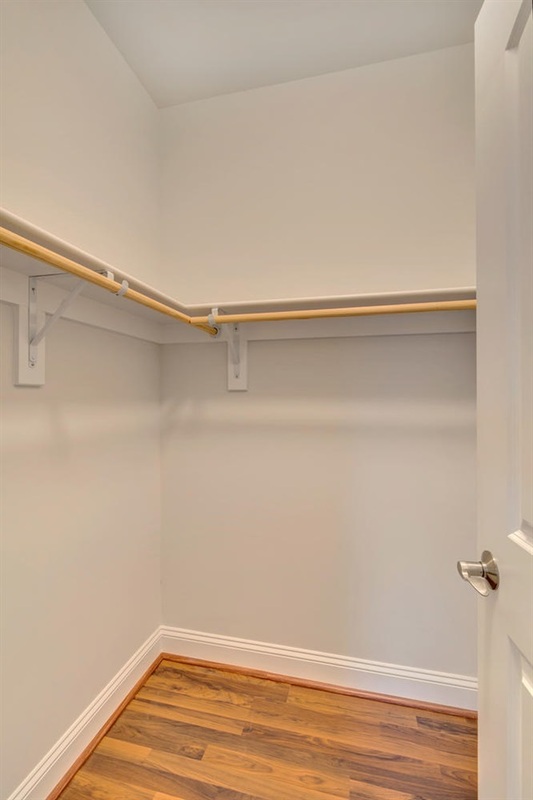 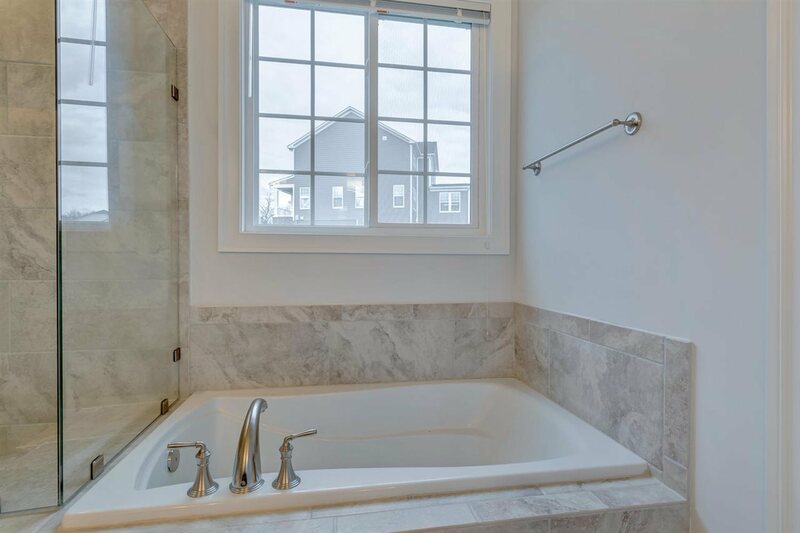 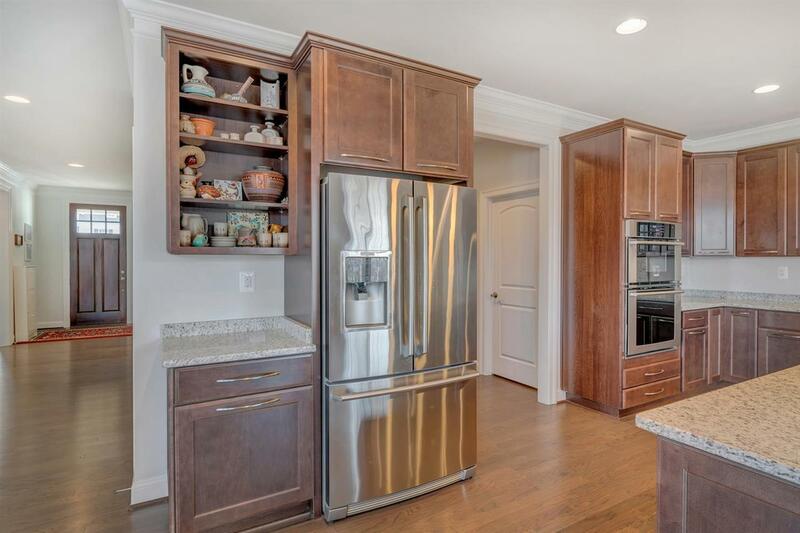 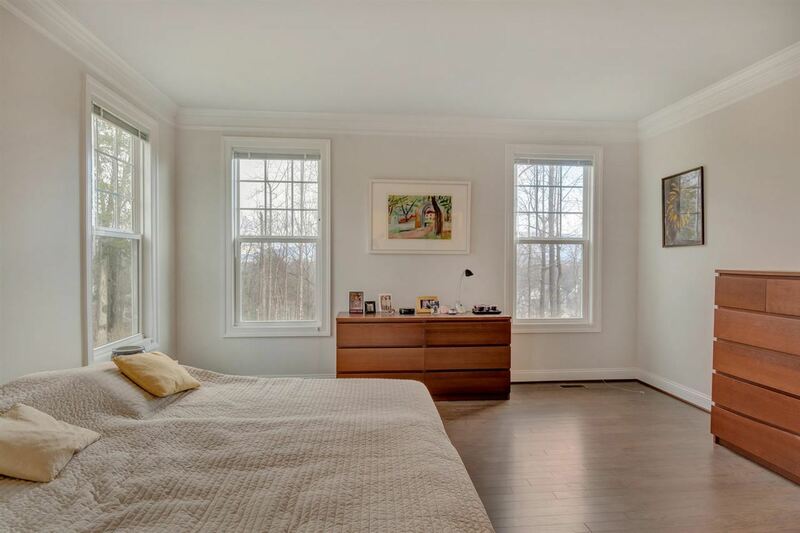 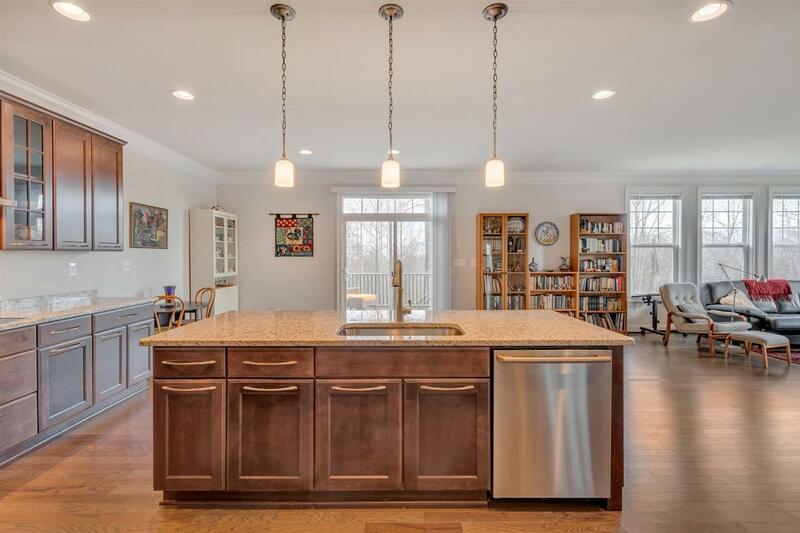 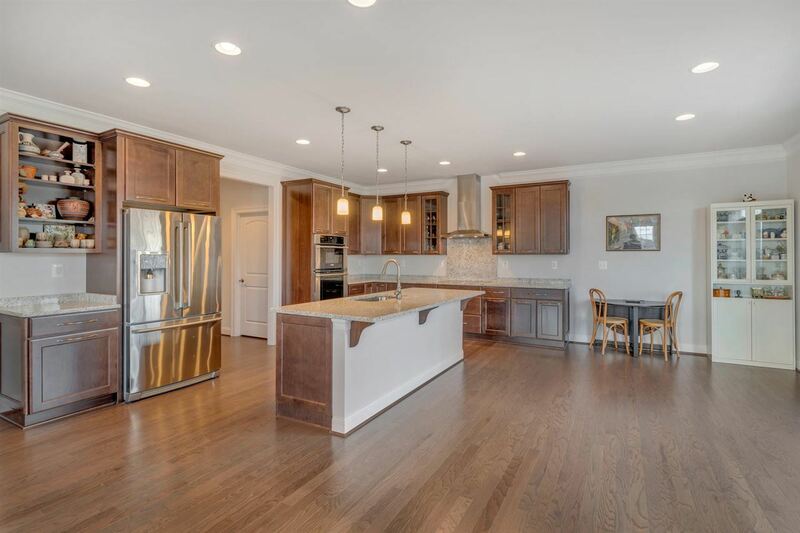 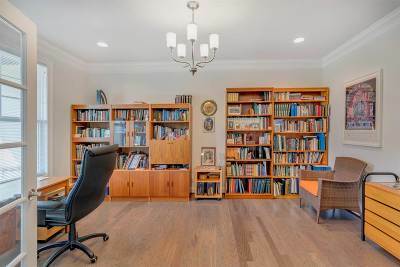 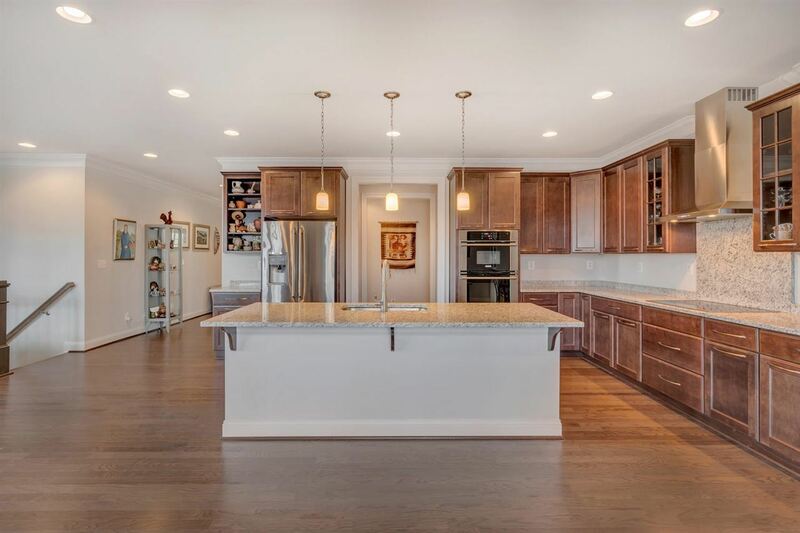 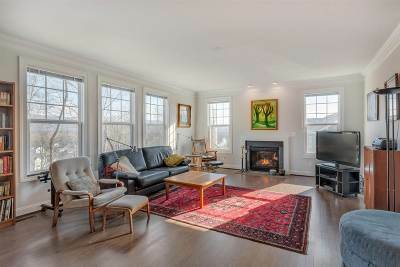 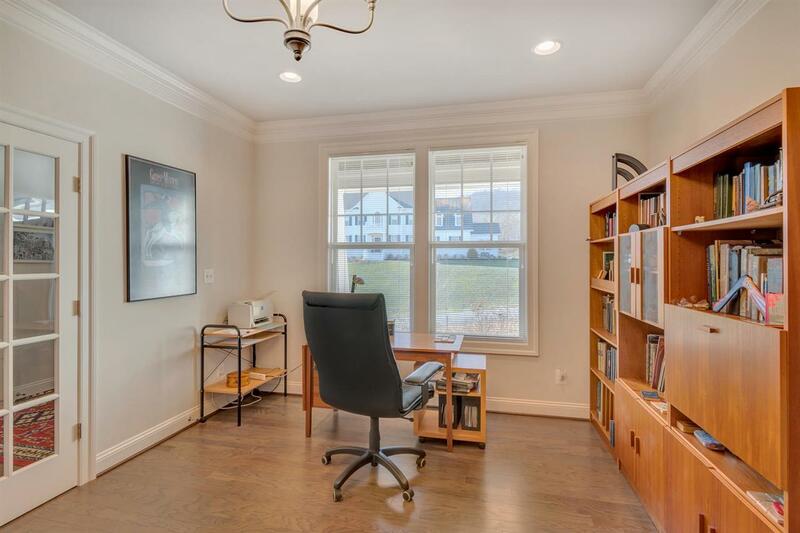 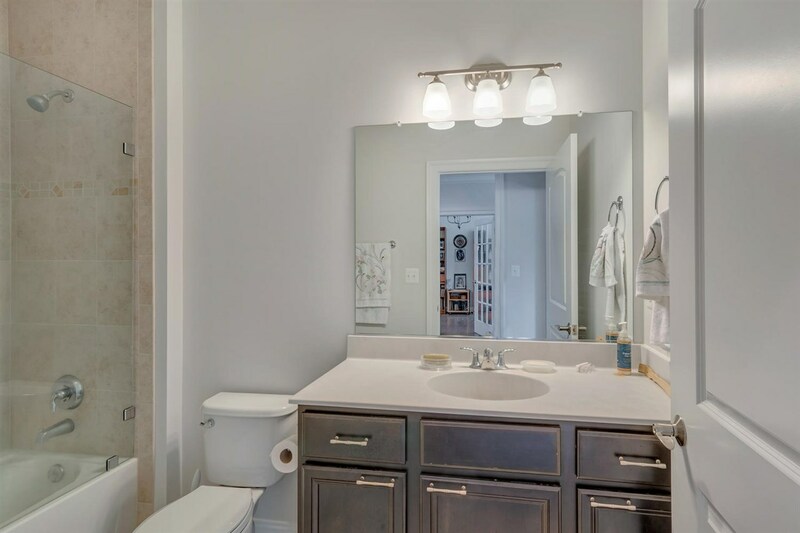 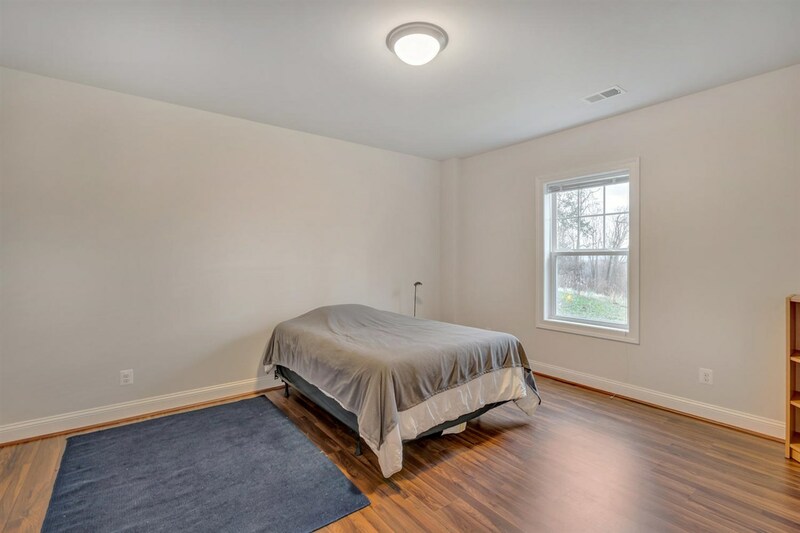 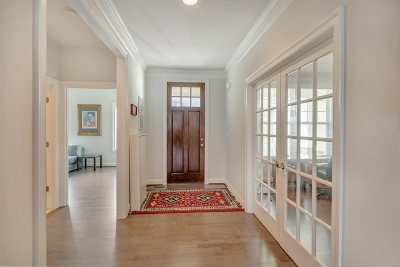 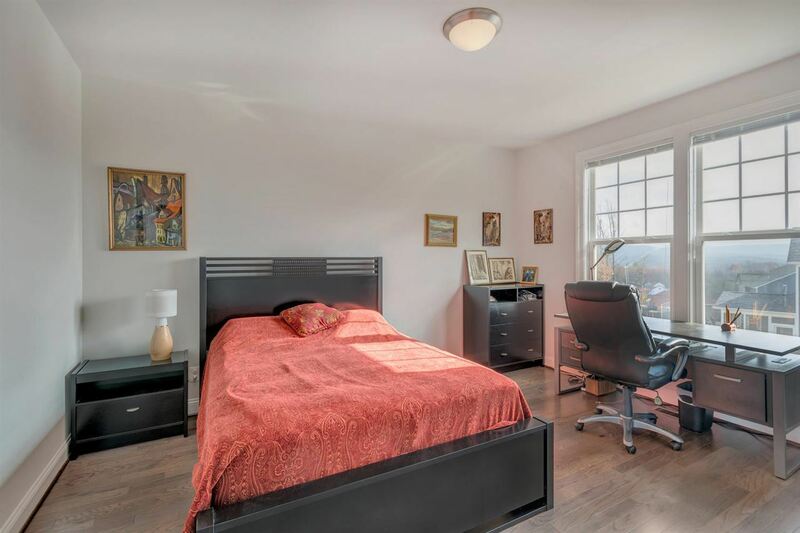 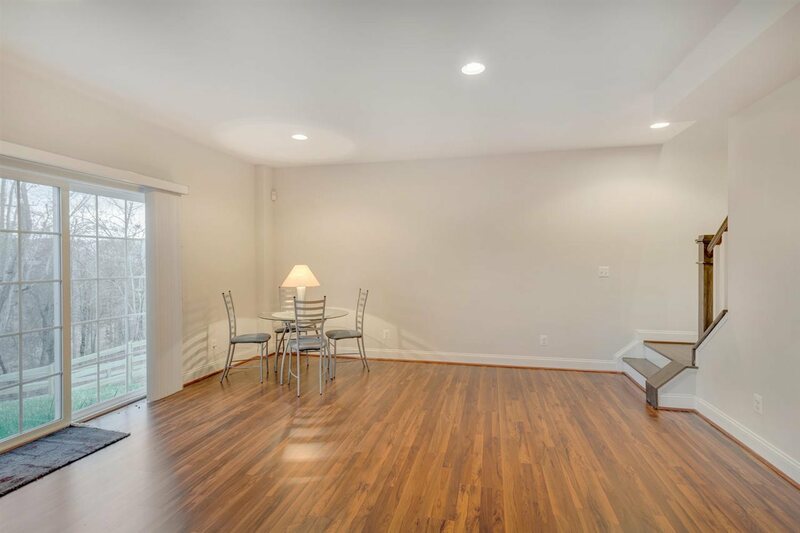 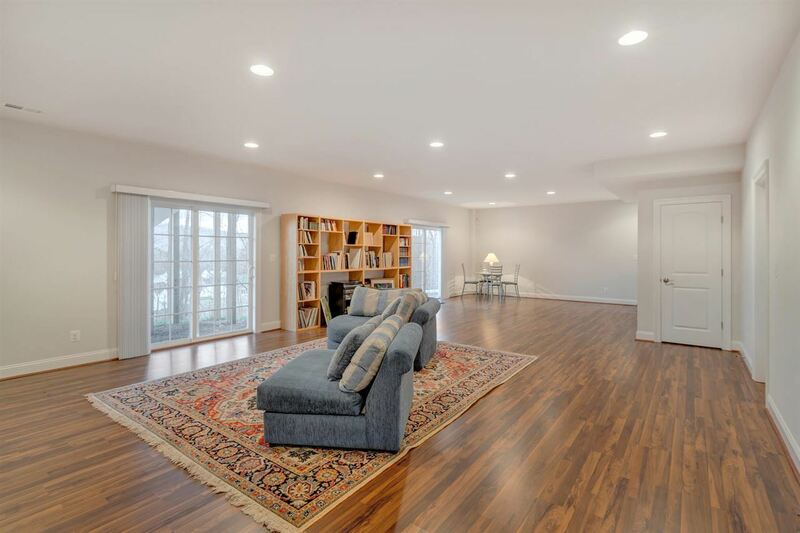 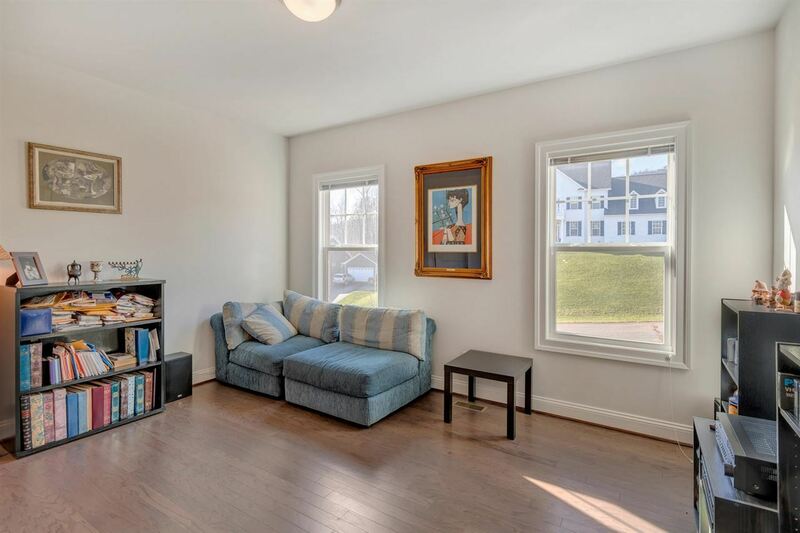 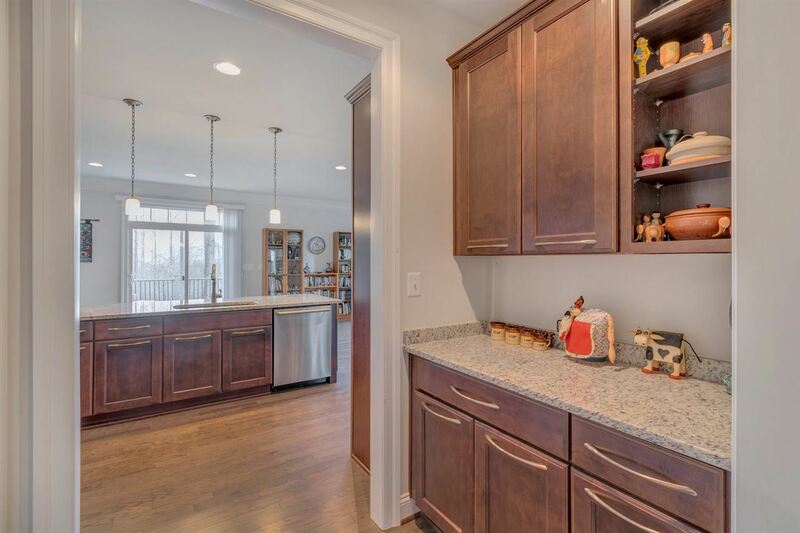 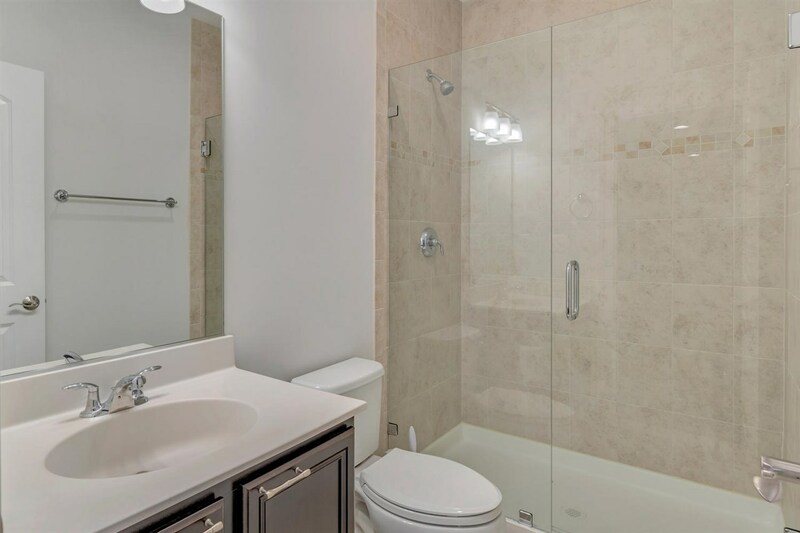 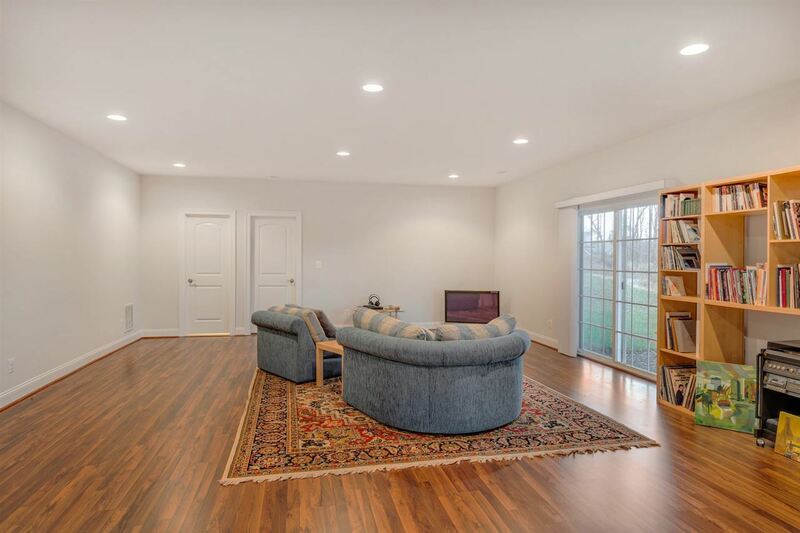 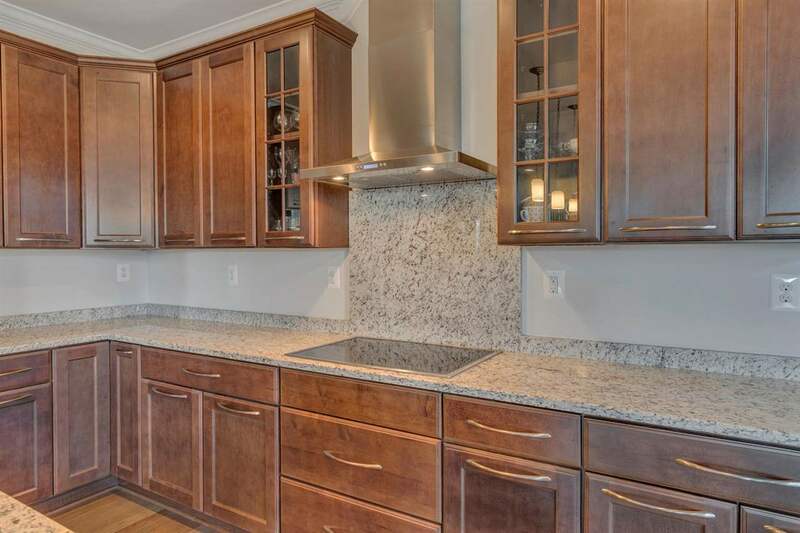 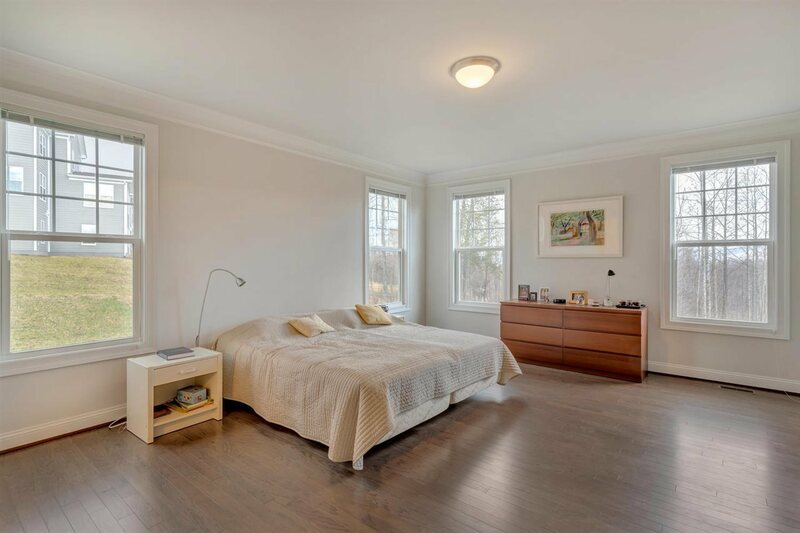 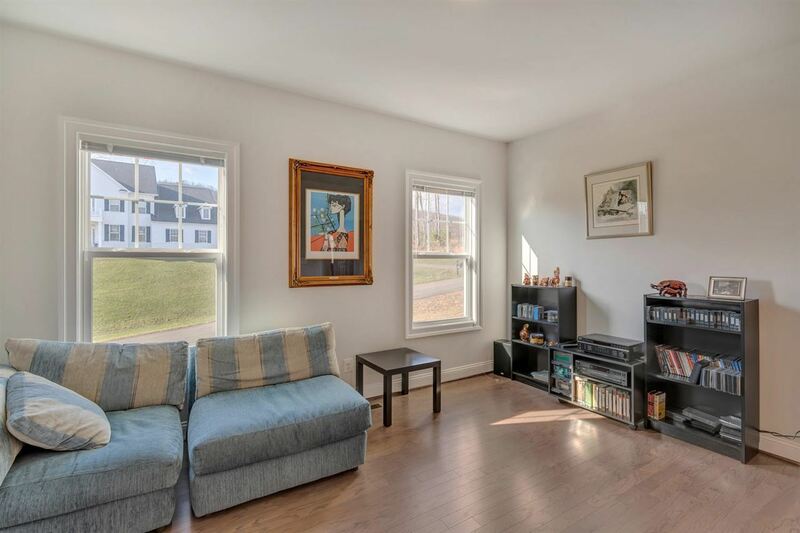 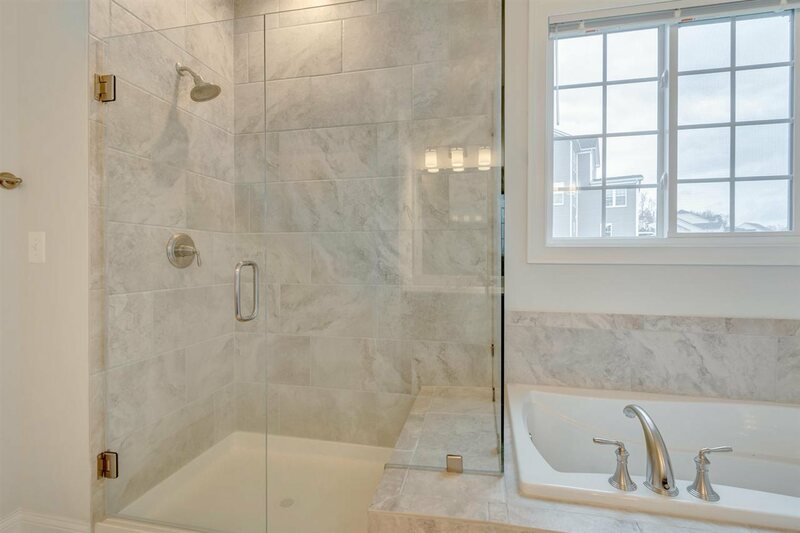 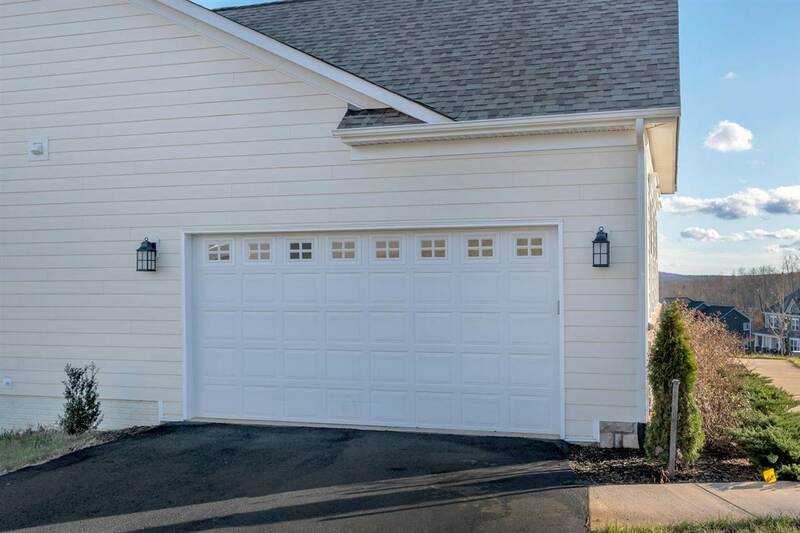 Boasting a sprawling first floor Master Owner's Suite, laundry room with Bosch Washer & Dryer, home office, gourmet Kitchen with large pantry & island opening to the Great Room and large maintenance free back deck. 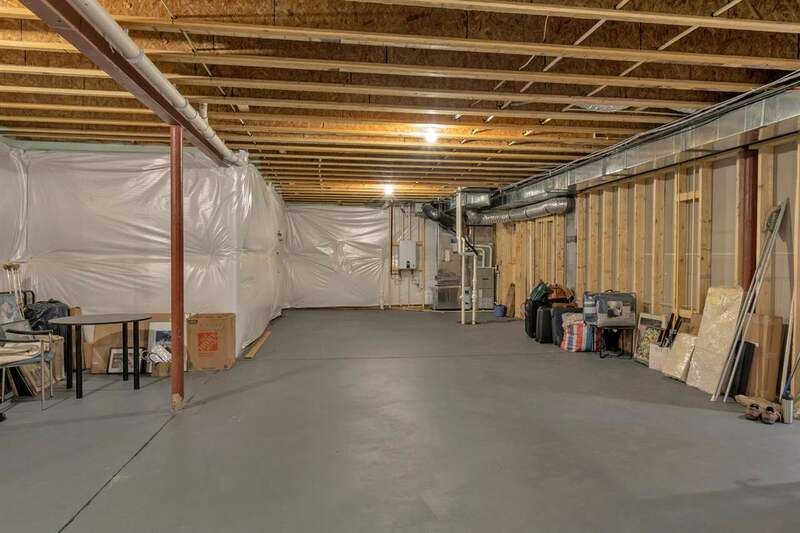 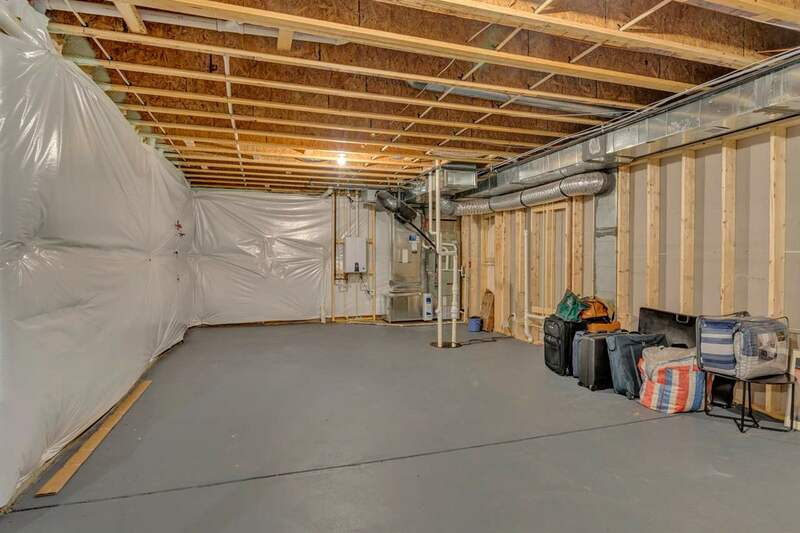 The Lower level features a finished rec room, bedroom and full bathroom as well as plumbing in place for a future wet bar. 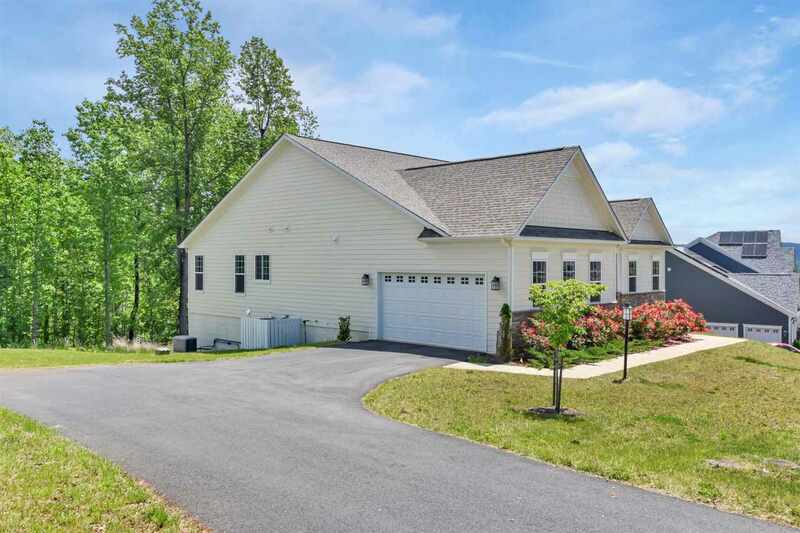 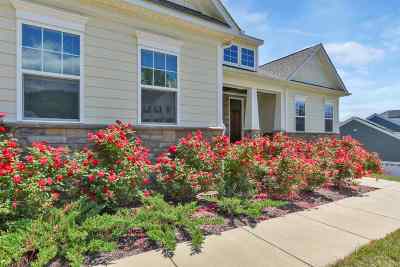 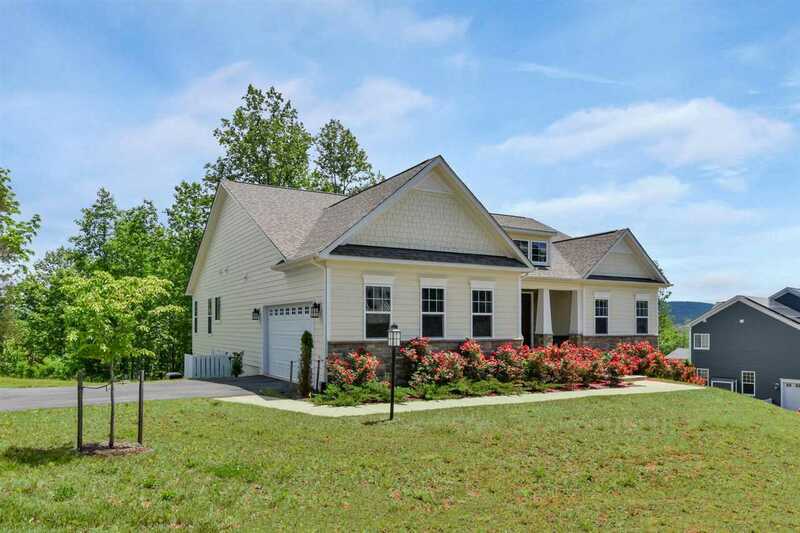 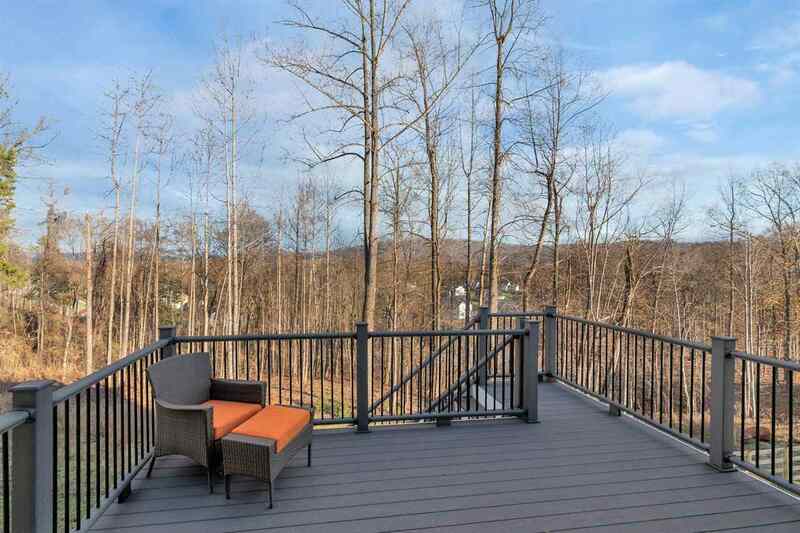 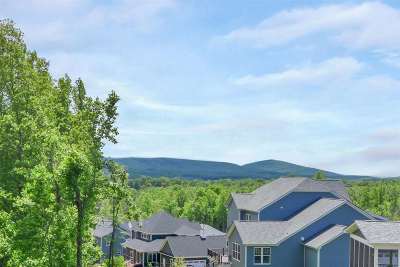 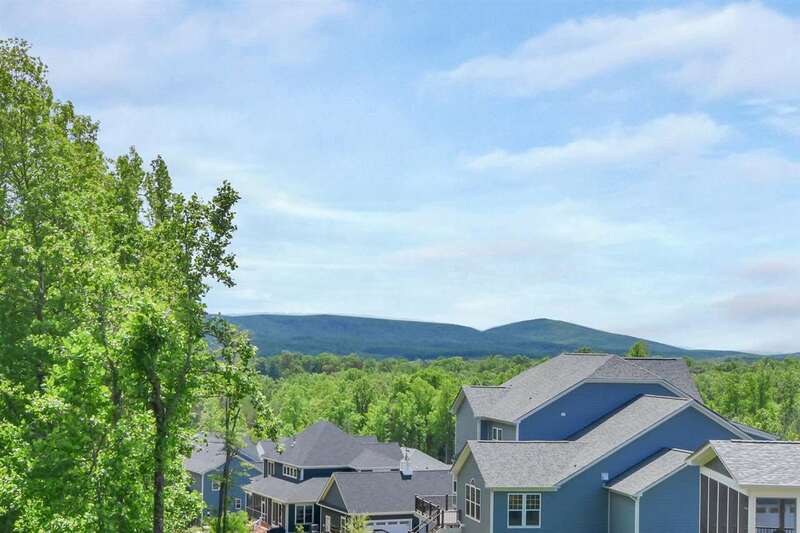 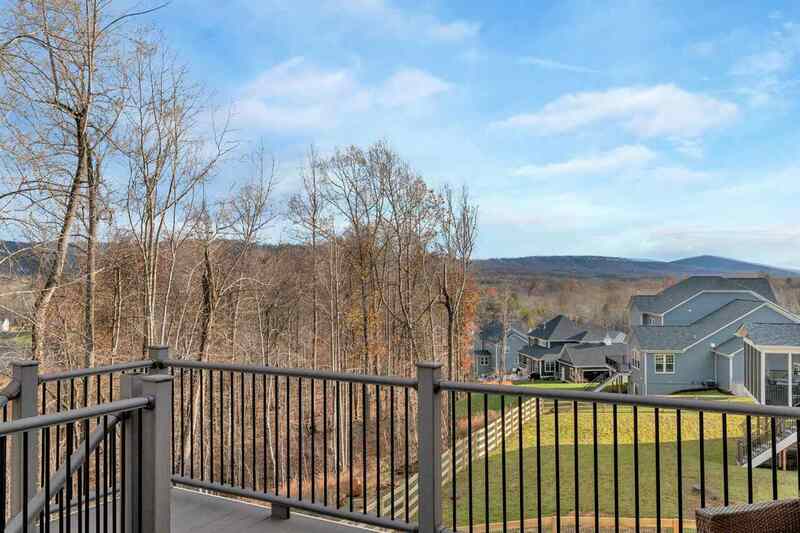 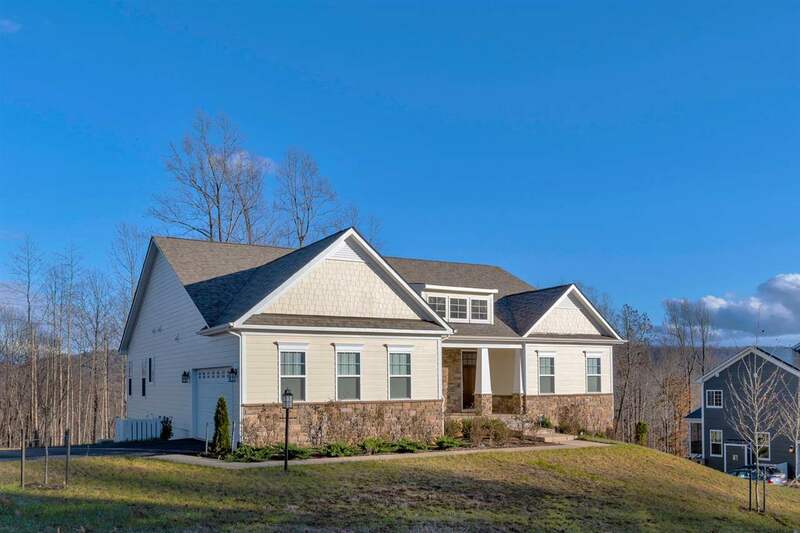 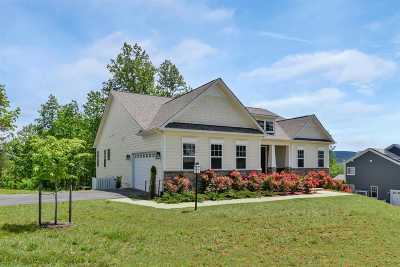 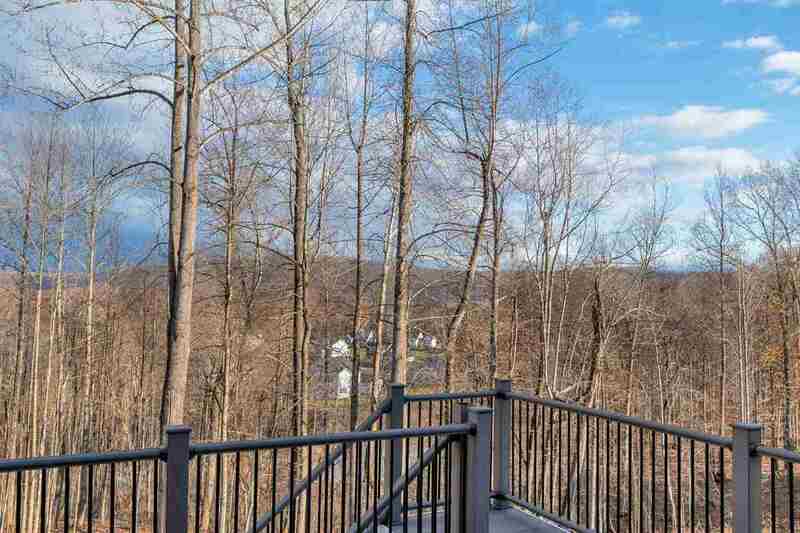 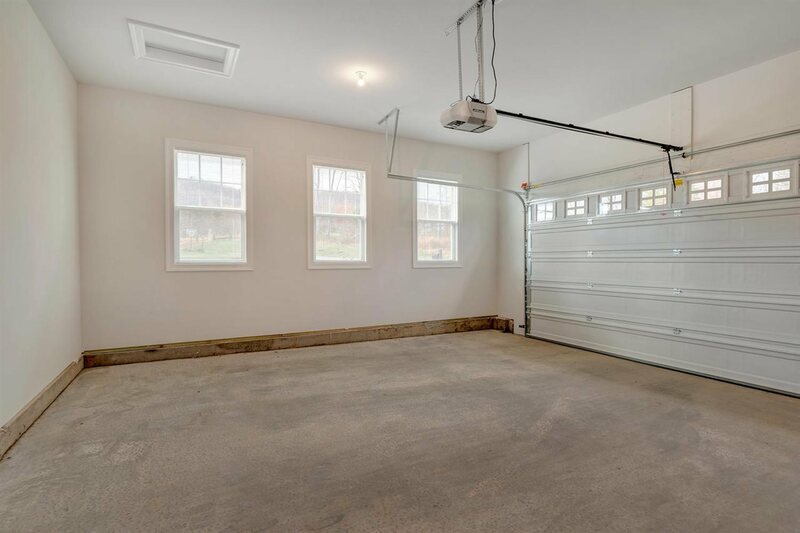 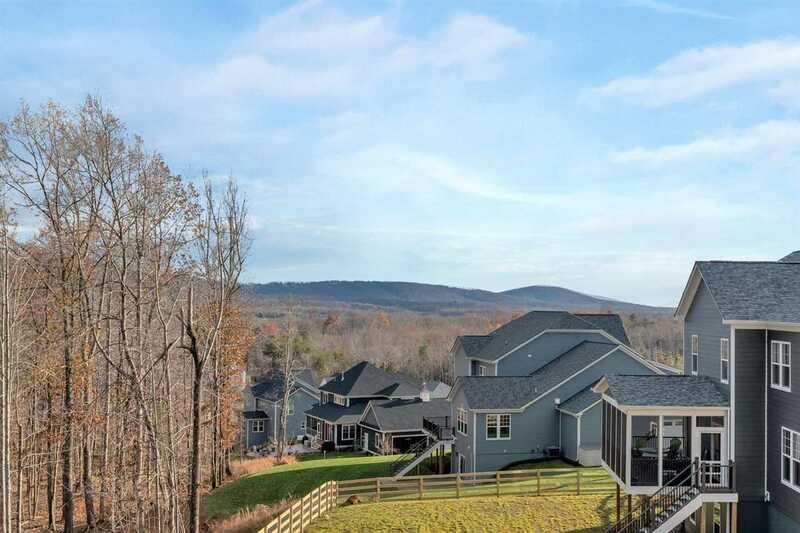 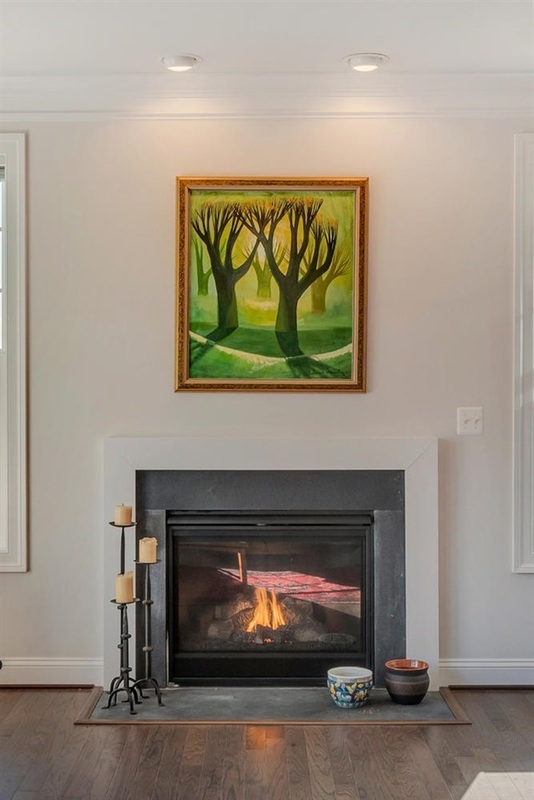 Further complimented with a whole house generator and full lawn irrigation system on an elevated acre homesite backing to the woods with marvelous mountain views; ideally located just minutes to all things Charlottesville! Farm Remarks: Offering One-Level Living at its finest. 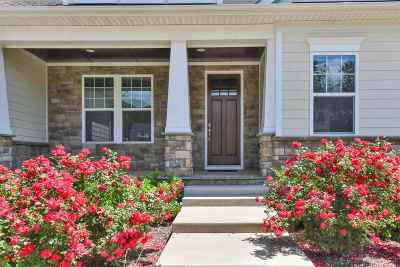 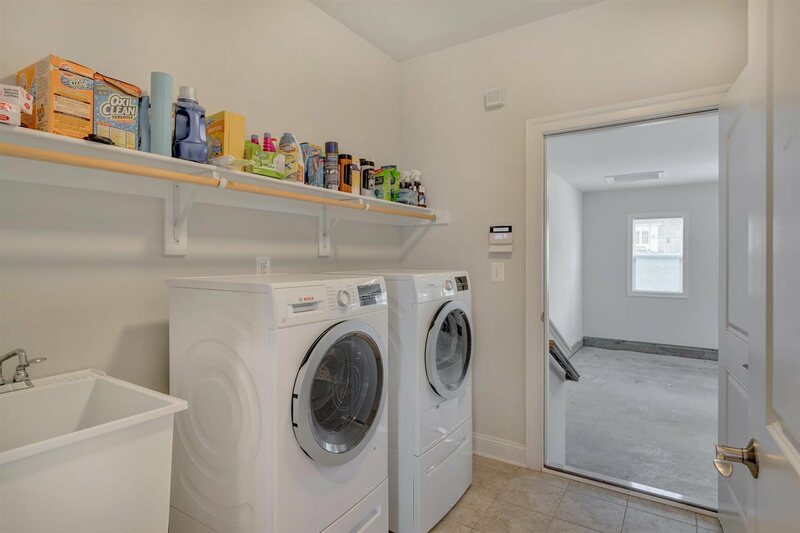 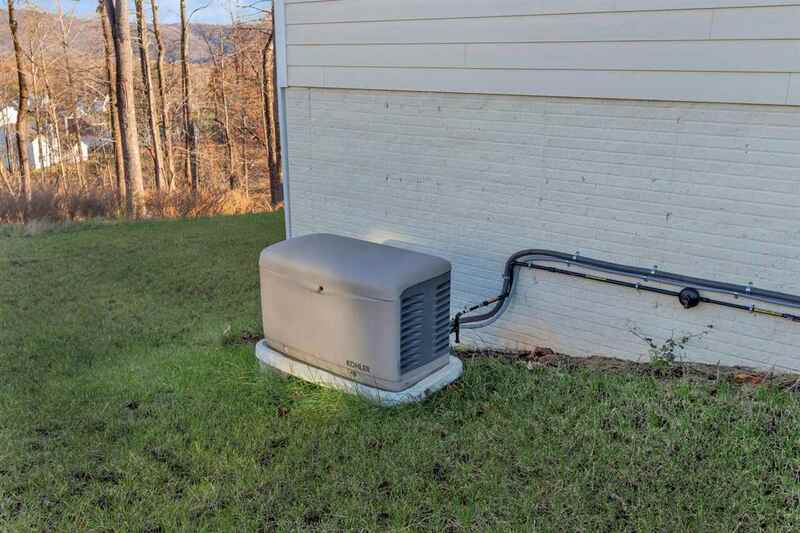 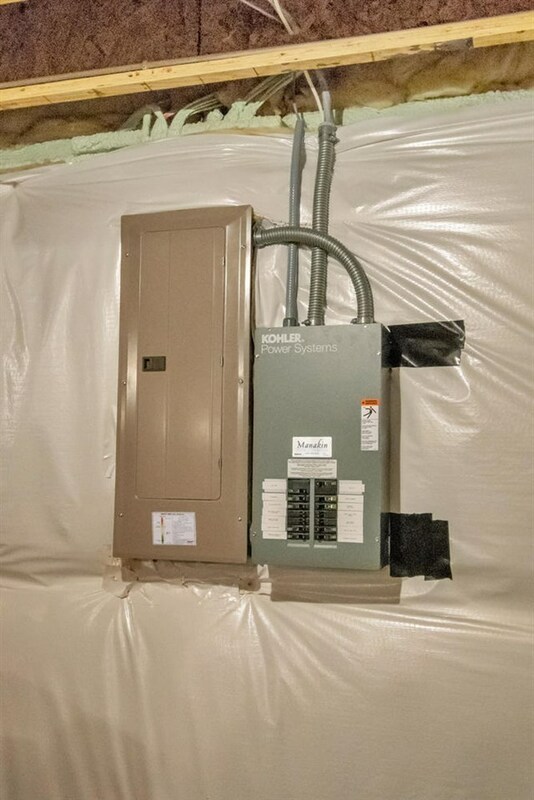 Well appointed with Bosch Washer & Dryer, Hunter Douglas blinds, Full House Generator, Full Lawn Irrigation System and much More.